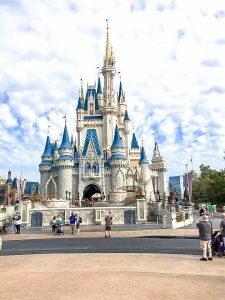 I was sent the items mentioned below at no cost to facilitate this post. All opinions are my own. Usually, for the holidays and my son’s many milestones, I like to have a picture of him wearing a tee shirt announcing what we’re celebrating! I start a month before the event or holiday searching the internet for the perfect tee shirt for him to wear. I like finding tee shirts that show his personality. 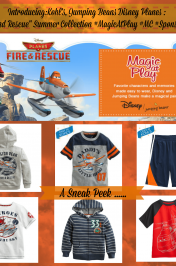 So, when I went to KidTeez to look over their website to decide if I wanted to partner with them for a review, I felt like a kid in a candy store. I couldn’t believe my eyes! I wish I would have found them sooner. 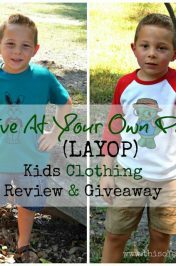 Do you buy tee shirts for your children? I enjoy looking through the photo album of my son wearing different tee shirts. As my son is getting older, he enjoys picking out his shirts. 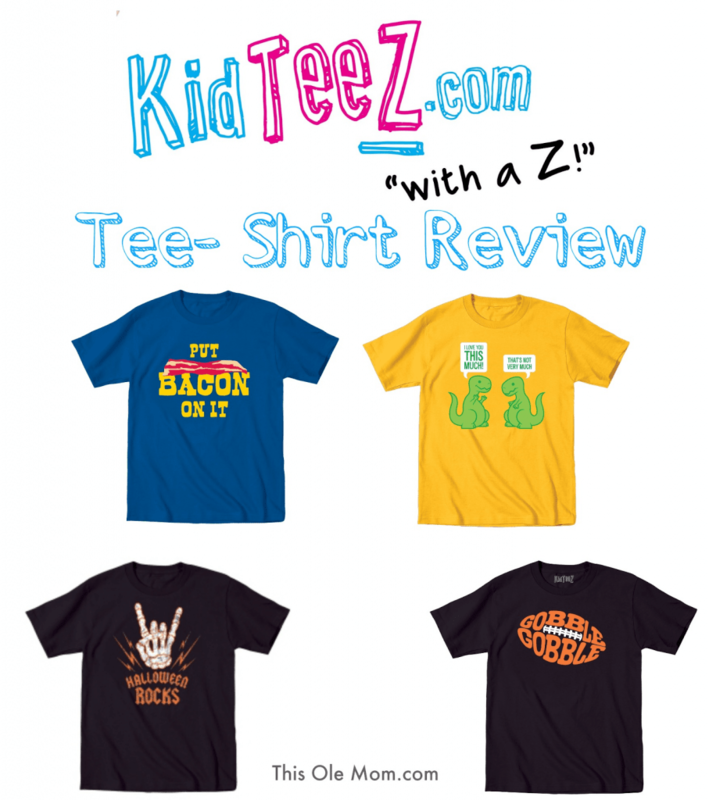 KidsTeez has a large selection of teez that are fun for kids to wear. 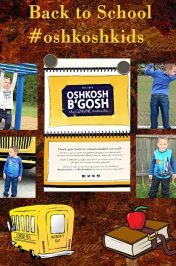 You can buy shirts that are humorous, shirts for music lovers, shirts for different holidays, shirts with large numbers that your child can wear for their birthday and, shirts for about ever personality. Here’s a picture of my son wearing his Halloween t-shirt he picked out. He’s wearing it over a long sleeve shirt. KidTeez has a large selection of Halloween Teez. You can buy t- shirts for all the kids in your family. If you want your children to match KidTeez offers sizes for babies, toddlers, July and girl fit t-shirts. 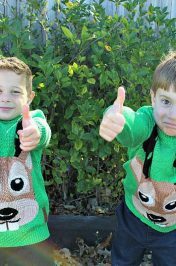 Have your kids ready for the photo – ops this Thanksgiving with a cute shirt like the one my son is wearing. 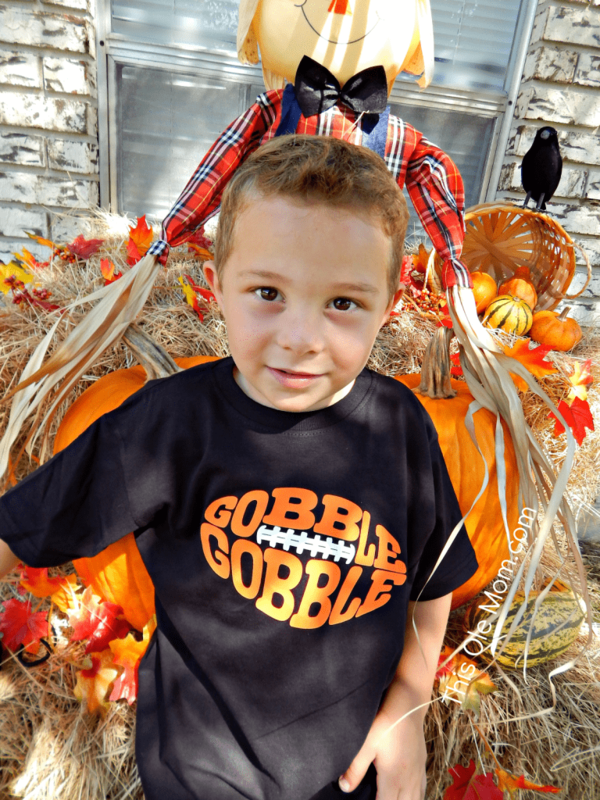 KidTeez offers a large selection of sizes and designs for Thanksgiving t- shirts. 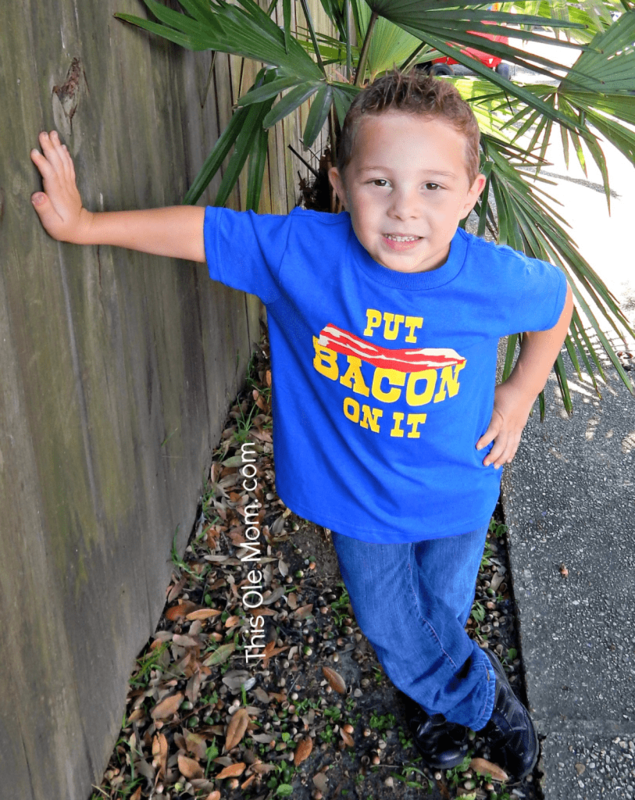 Here’s a picture of my son wearing a t-shirt he picked out to show his love for Bacon. 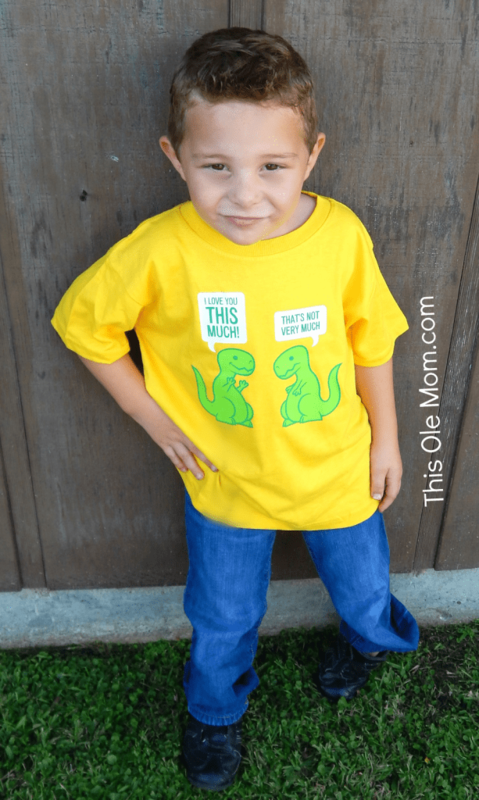 KidTeez t-shirts run true to size my son is dressed in a 5J (Juvy). 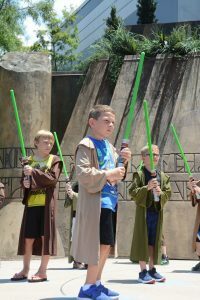 Most of KidTeez shirts are 100% cotton (the solid colors) and, the heathered colors are a poly blend cotton. I washed my son’s t-shirts and, noticed a little bit of shrinkage in length. The shirt design held up well in the wash; it didn’t crack or fade. and I like the length of the sleeves. 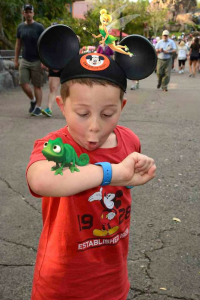 I am happy that I don’t have to search anymore for a place to buy t-shirts for my son. I think you should give KidTeez a try. I think you’ll love them! 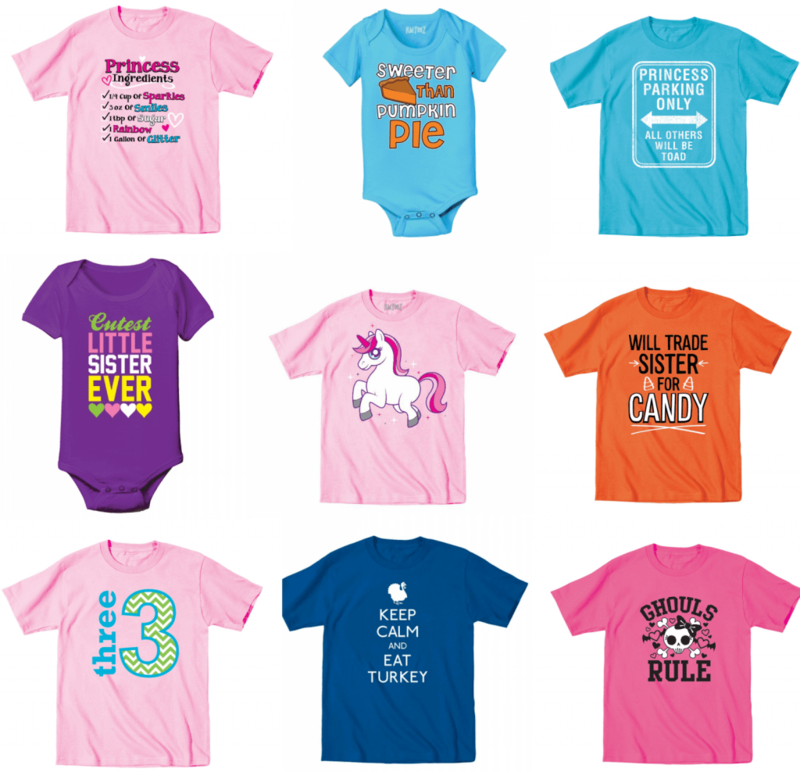 I thought I would share a few of my favorite t-shirts I found while browsing KidTeez website. You can buy directly from their website here. Shirts range in price from $9.99 and up. 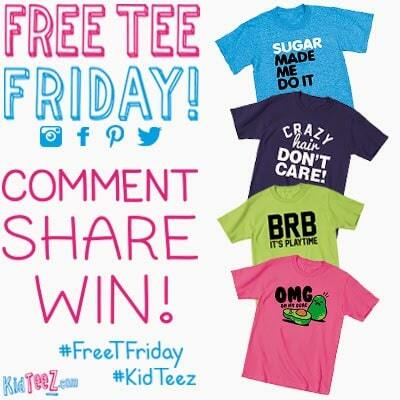 Follow KidTeez on facebook and twitter . 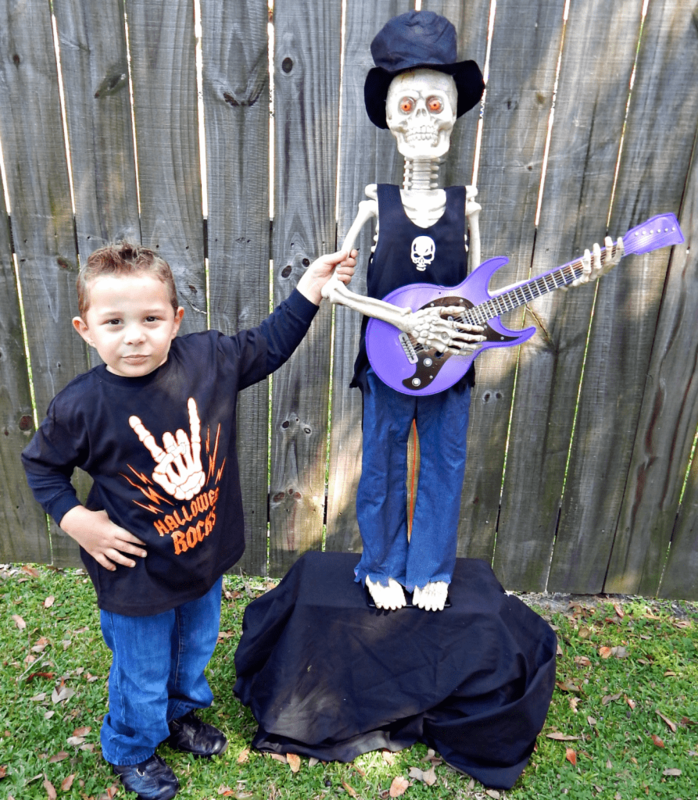 Enter the KidTeez Halloween contest for a chance to win a year’s worth of T- Shirts. 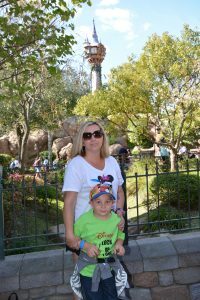 Send in a picture of your kid(s) wearing one of their Halloween tees and get people to vote for them on the KidTeez contest page. For more details go here. This is a sponsored post, and all opinions are my own. 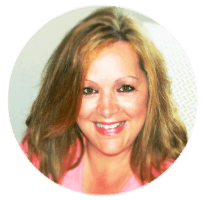 I only recommend products that I would use myself or that would be a good fit with my readers. See my disclosure here. Thank you! He's a bit of a ham. Thank you for leaving a comment.